We all have those moments when we find something at the back of the fridge that we forgot we ever bought. It hasn’t quite gone rotten yet and you have a little time to figure out what to do with it. Then it starts to eat at you. What the heck could you possibly make with _____? Whatever the ingredient is, it all of the sudden is the hardest thing in the world to make appealing! You almost wish that you had found the silly thing once it had already passed its sell by date. Almost. There is a certain satisfaction that comes from finally coming up with the perfect recipe to make with your new found mystery ingredient. For me, I always work hard to make every ingredient count. Nothing goes to waste if I can help it. Maybe it comes from growing up in the country, maybe it is just my deep deep love of food that prevents me from throwing things away. Whichever it is, it means that I end up with something that needs cooking even if I don’t want to deal with it fairly frequently. This time, it was a big container of plain greek yogurt. I don’t really like yogurt on its own. Not even with berries or granola. I don’t make a lot of smoothies either. For me, yogurt is a secondary ingredient, not a main food. Yogurt is, in my life, something that goes in scones or tatziki. That is about it. This entire container of yogurt almost got the better of me. I needed to think outside my narrow yogurt box to find a good food idea. Finally, I decided that yogurt must make a good cheese in some way. It’s kind of halfway there already, right? A little research lead me to a recipe that I adapted to suit my tastes for this post. The result? Super creamy, tangy, soft cheese. Delish! I am spreading it all over everything! Crackers, toast, veggies. 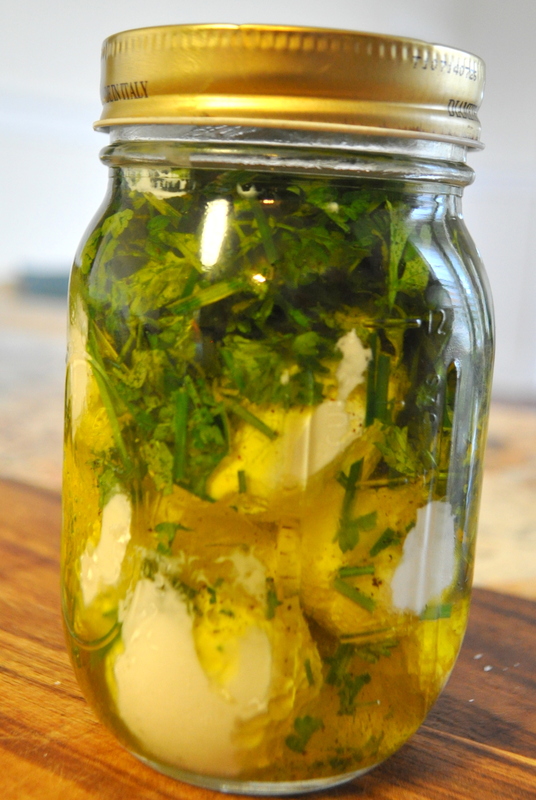 Anything that I can get my hands on is getting a solid dose of Labneh! On top of all that yummy goodness, I have a new perspective on yogurt. Now, I don’t view it as just a boring add it, it can be the star of something great. I guess I just needed to be reminded that creativity and out of the box thinking are the best way to find something new that you never expected to love.